for $1,300,000. This building was built in 1979 on a lot size of 8.500 Acre(s). Invest and grow with this profitable excavating business. Real Estate, Equipment, and Business are included in this listing which includes 3 parcels (apprx. 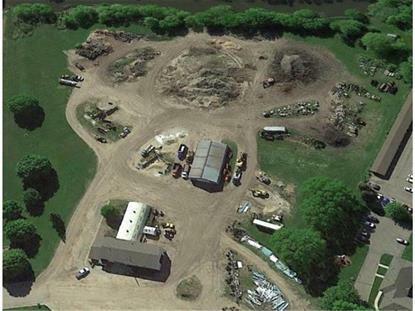 8.5 acres) borders the Crow River and includes 40x80 machine shed, 32x30 plus 32x40 office/warehouse built in 1995 and Quonset.